From epic tales of adventure to comprehensive field guides, this essential Grand Canyon reading list dives deep into the legends, history and natural environment of one of the most storied places on the planet. If you’re planning a trip to the Grand Canyon, you’ll want to put a few of these books on your must-read list. 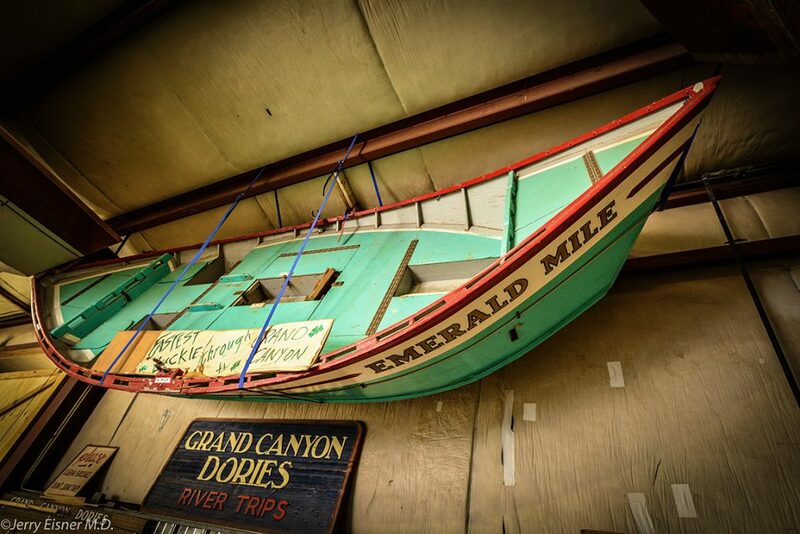 The Emerald Mile | By Kevin Fedarko – From one of Outside magazine’s “Literary All-Stars” comes the thrilling true tale of the fastest boat ride ever, down the entire length of the Colorado River through the Grand Canyon, during the legendary flood of 1983. 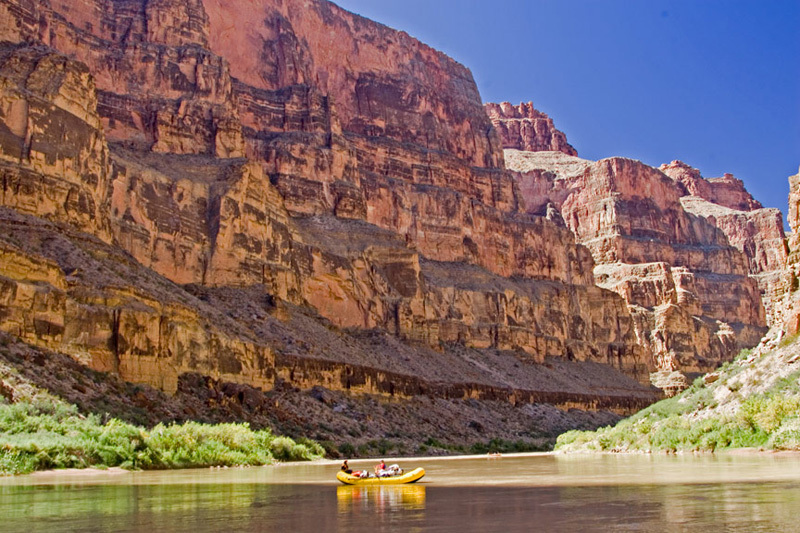 First Through Grand Canyon | By Michael Ghiglieri – For another take on the John Wesley Powell expedition of 1869, Ghiglieri turns to the secret journals and letters of the crew who explored the rivers of the Colorado Plateau alongside Powell. In this evocative read he pieces together a more complete picture of what really happened on that historic first descent of the Grand Canyon. Down the River | By Edward Abbey – A collection of essays that include author and environmentalist Ed Abbey’s experiences in and around the Colorado River. Running Dry | By Jonathan Waterman – Weaving history and tall tales, adventures on the river and conservation, Waterman includes snapshots of local farmers, boatmen, park rangers and engineers in this absorbing account of a trip on the Colorado from Lake Powell to the Gulf of California. The book also includes an excellent pullout map of the Colorado Basin. The Man Who Walked Through Time | By Colin Fletcher – Fletcher’s much-loved account of a remarkable two-month odyssey below the rim of the Grand Canyon, first published in 1967. The Grand Canyon Reader | Edited by Lance Newman – Both an English professor and river guide, Lance Newman selects well from the accounts of early explorers, popular fiction and contemporary literature by writers as diverse as John McPhee, Ann Zwinger, Edward Abbey and Barry Lopez for this choice anthology. 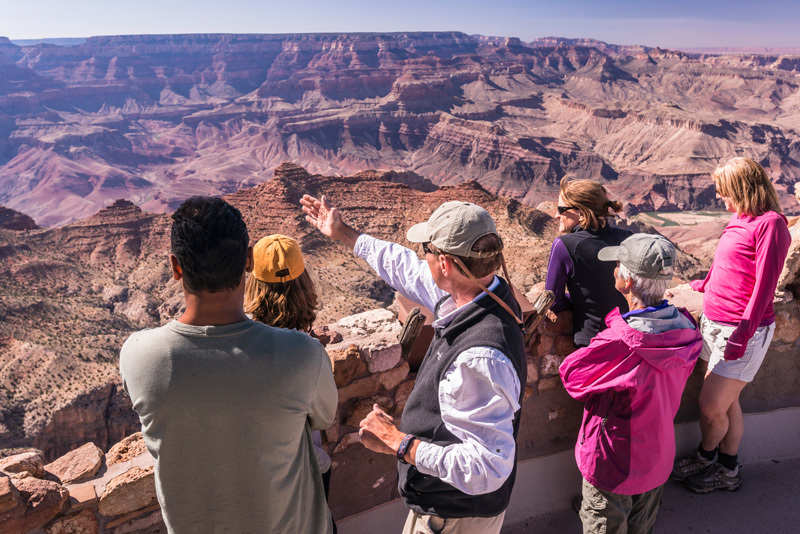 Organized into sections on the rim, the river and people, these stories of the great unknown are just the thing for Grand Canyon visitors. How the Canyon Became Grand: A Short History | By Stephen J. Pyne – The history of the idea and allure of the Grand Canyon, and its transformation from worthless real estate to marvel of nature. 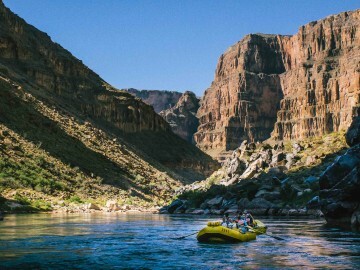 There’s This River… Grand Canyon Boatman Stories | Edited by Christa Sadler – A collection of humorous tales and misadventures from the best storytellers in the Grand Canyon—the guides. First published in 1994 and expanded in more recent editions. 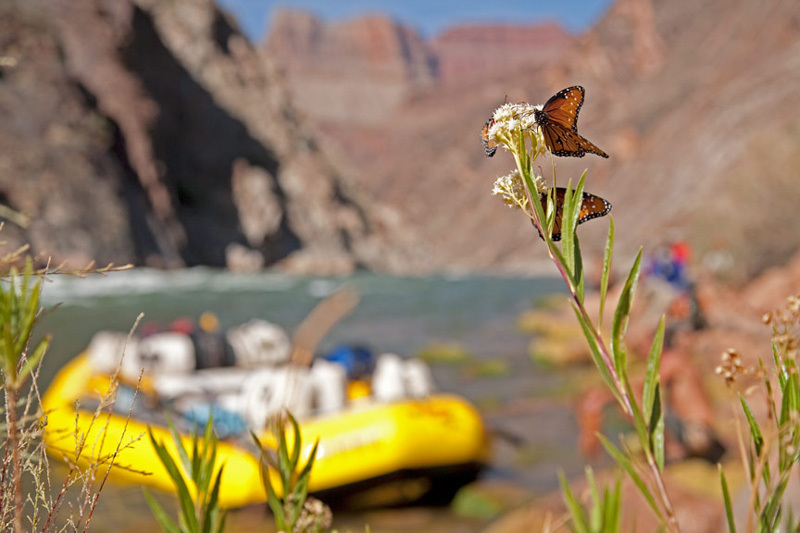 Canyon | By Michael Ghiglieri – Travel downstream from Lees Ferry to Diamond Creek in the company of an experienced guide and ecologist. Ghiglieri mixes a travel account with high adventure, drama and a good deal of information on the history, geology and ecology of the Colorado. 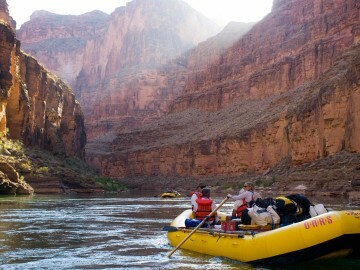 Downcanyon: A Naturalist Explores the Colorado River through the Grand Canyon | Ann Zwinger – A vivid overview of the Grand Canyon and Colorado River, from Mile 0 at Lees Ferry to Mile 278 at Grand Wash Fault. 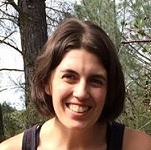 Zwinger interweaves geology, plants, animals and human history in her account. 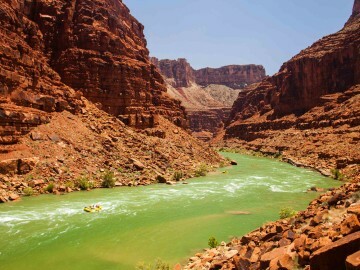 River Notes: A Natural and Human History of the Colorado | By Wade Davis – A hymn to the Colorado River, thrilling account of Wade’s rafting adventures in the Grand Canyon and vivid report on the state of the American West. The Hidden Canyon | By John Blaustein – The incredible photographs of Blaustein are paired with Edward Abbey’s iconic prose to give you an intimate sense of the Grand Canyon from the river. It’s the perfect commemorative purchase for any Grand Canyon trip. 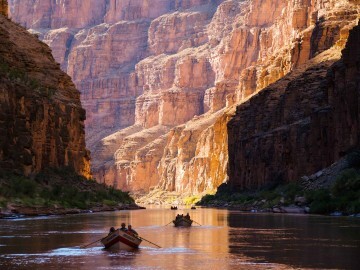 Grand Canyon: The Complete Guide | By James Kaiser – Kaiser, a photographer and national park guide book author, has spent months exploring the Grand Canyon. 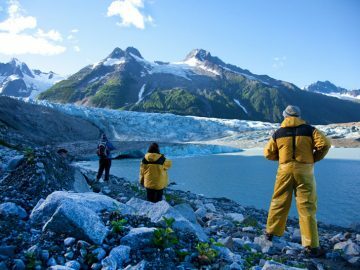 Through stunning photography, insider tips and detailed maps, his thorough guide helps visitors have an unforgettable experience in the park. 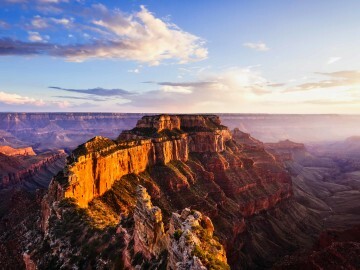 Lonely Planet Grand Canyon National Park | By Lonely Planet – This comprehensive guide, with a focus on where to go and what to do, includes an overview of the natural history of the area and maps. Four Corners Region [Trail of the Ancients] Destination Map | By National Geographic Maps – This double-sided map shows national parks, archaeological sites and attractions in the Four Corners Region of the United States from the Grand Canyon to Chaco, Mesa Verde, Monument Valley, Bryce and Zion. Grand Canyon East, Map 262 | By National Geographic Trails Illustrated – This detailed relief map covers the Colorado River from Glen Canyon to Phantom Ranch (mile 0 to 142). Grand Canyon West, Map 263 | By National Geographic Trails Illustrated – This detailed relief map covers the Colorado River from Phantom Village to Lake Mead (mile 110 to 278). A Field Guide to the Grand Canyon | By Stephen Whitney – A compact guide to the natural history of the Grand Canyon with 71 handsome color plates, maps and illustrations. A Naturalist’s Guide to Canyon Country | By David Williams, Illustrated by Gloria Brown – A compact field guide to the wildlife of the high desert of the Colorado Plateau and the nine national parks of the region. Williams includes an overview of the history, geology and ecology of the high desert along with basic information on identifying common plants and animals. Field Guide to the Grand Canyon: A Folding Pocket Guide to Familiar Plants and Animals | By James Kavanagh – This handy, laminated card features color illustrations of commonly encountered birds, mammals and reptiles of the Grand Canyon and can be easily slipped in your pocket. Desert Solitaire | By Edward Abbey – One of the great works on the value of the desert, eloquent and laugh-out-loud funny. Although Abbey writes specifically about his experiences as a ranger at Arches National Park outside Moab, Utah, his message is universal. 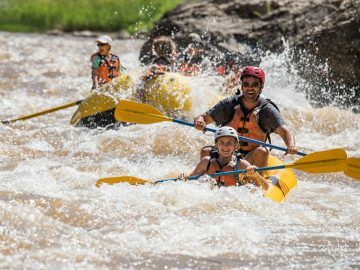 The Complete Whitewater Rafter | By Jeff Bennett – A popular, practical guide to whitewater rafting, with information on preparing for your trip, choosing equipment, safety and rescue, the history of rafting, as well as introductions to water currents and rapid classifications. 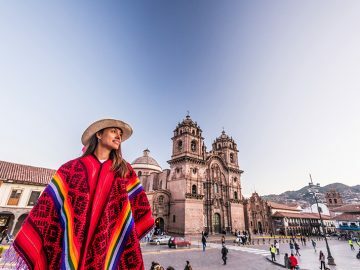 *This post contains Amazon Affiliate links. Please note that OARS will earn a small commission if you decide to make a purchase after clicking through.